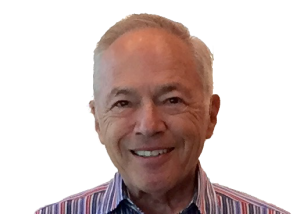 Now that the trilogy of books, collectively known as The Kane Chronicles are complete, author Sheldon Friedman has stopped by with a great new Guest Post, where he discusses and debates the part historical events have in writing and influencing fiction. 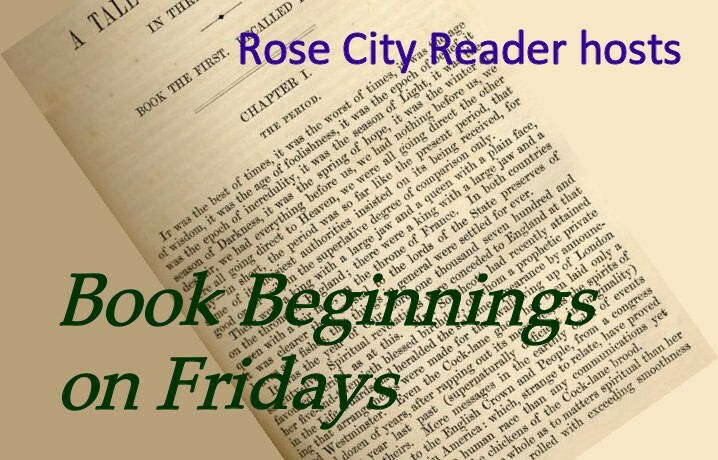 As this post is scheduled to publish on a Friday, I shall also be linking to the ‘Book Beginnings On Friday’ meme and sharing the first few lines from each of the books. One week before his tenth birthday, Travis Kane felt safe and secure for the first time since his father’s death. He stared at the burning logs, crackling and popping in the huge fireplace. The warmth from the hearth wrapped around him like his mother’s arms. He sat cross-legged not able to take his eyes away from the dancing flames as the sound of rain pelted the library windows of the house on Gramercy Park. When Travis Kane hung his painting of Trinity Church in Nick’s speakeasy many years ago, he had no idea he’d be married in the same church in December of 1941. The Monday following Thanksgiving, Travis and Maggie were bundled in heavy coats after they left their meeting with Father Christi. Travis saw his breath as they walked down Wall Street. The Funeral Train arrived at Union Station in Washington DC after a slow journey from Warm Springs, Georgia, as if the caravan were grieving on its own. The Ferdinand Magellan engine and cars entered the station, hesitating from time to time as if its precious cargo would be damaged even if the train came to a smooth halt. The casket draped in an American flag was carefully transferred to a caisson to travel from Union Station to the White House along Constitution Avenue. The military procession moved at a snail’s pace causing the hot April day in 1945 to seem even warmer to the thousands of spectators lining the streets to pay their final respects to Franklin Delano Roosevelt, the 32nd President of the United States. His casket was brought to the East Room where Roosevelt would lay in State. I was born in St. Joseph, Missouri, but have been a long-time resident in Denver, Colorado. I am a University of Denver graduate and also taught legal courses at the University of Colorado Law School, University of Denver Law School and Daniels School of Business at the University of Denver. In 2008, I left my law practice and later joined a national mediation and arbitration firm. In 2016, I retired from law to pursue my passion for writing. Also an accomplished playwright, I have had a number of local readings and productions, with my play The Long Goodbye being staged at Denver’s Crossroad’s Theatre in 2010. Against the pulsating back drop of a New York City in social and economic change, young Travis Kane struggles with his passion to be an artist painter, and the conservative demands of his strict grandfather, Barclay Kane. His mother, unable to come to terms with tragedy, has taken Travis’s infant sister and abandons him, leaving their house in Gramercy Park, and Travis to be raised by the grandfather he adores. Travis enters a New York speakeasy, with a unique idea, that will change his life, leading him on an exciting journey, meeting Manhattan’s privileged, studying in art in Paris and, finding his way to Broadway. Meanwhile, Lindsay Wayne’s mother, seamstress, has a secret, and a passion. Her daughter will become a famous stage actress, and this is her focus. Lindsay and Travis’s worlds collide. Their lives will never be the same again. 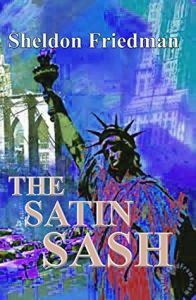 The Satin Sash is set against the explosive backgrounds of New York, France, London and Ireland. Travis Kane becomes President Roosevelt’s tool in bringing one of the world’s most famous paintings to New York. Racial tensions surface. A famous black activist enters politics and an actress makes choices in the face of heartbreaking tragedy. A public enemy serves his country in wartime and a black artist becomes famous. When a baby is born the future shows promise. 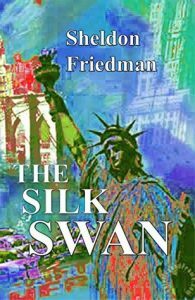 The Silk Swan continues the exciting adventures and life-styles of Travis Kane, his family and friends after World War II. This novel focuses on the coming of age issues of their children, their heartbreaks, tragedies, passions, joys and what it was like to live during the latter part of The Cold War years. New York, London and Paris have never been more exciting and adventurous. In each of my three books, I integrated my characters into various historical events. The Velvet Prison’s setting was pre-World War II, The Satin Sash’s setting was during World War II and The Silk Swan took place after World War II up to the latter days of the Cold War. These time periods were rich in historical events which I used to further the plots. I don’t want to disclose too many spoilers, but needless to say each event provided a plot twist, and I believe the use of such events to further the plot, instead of focusing on the event, provides the reader with a bit of history and allows me, as the author, to create a fictional situation to enrich the narrative and hopefully keep my readers turning pages. 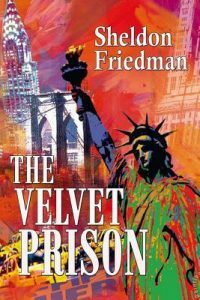 As an example, The Velvet Prison is the story of a young man who was abandoned by his mother at the age of 10 when she takes his infant sister and disappears from the family home. You’ll have to read the book to find out the reason for the bizarre turn of events, but for the purposes of this article, the boy is raised by his grandfather and the infant sister, who is raised by her mother, trains for the Broadway stage. They lead independent lives and I wanted a vehicle to unite brother and sister at some future time. The young man, Travis Kane wants to become a painter and his grandfather, skeptical as to his talent and ability to make a living tries to lead him in a different direction. The main action takes place in New York. The United States is in a Depression and it is during Prohibition, both historical events. I needed a venue for the young man to sell his paintings. Prohibition gave rise to the speakeasy, an establishment where illegal alcohol was sold. As an author, I then used my imagination, as authors do who write fiction and asked the question, ‘What if?’ – What if the young man goes to a speakeasy and asks the owner if he could hang his paintings in the establishment in the hopes of attracting buyers from the speakeasy’s clientele? Imagine the rich fodder I have for plot development. I have a venue where Travis can meet people from all walks of life, one of which opens the door to a mentor and to his personal development as a man and a painter. Also, Travis has co-workers, one of which plays a prominent role in uniting brother and sister later the novel. I have used history to further my fictional plot, to insert fictional characters into factual events. I have created historical fiction and a real built in setting to further my plot by keeping the historical event in the background, focusing on how it affects my characters and enhances the plot. Since it is fiction, I can tweak the historical event as my imagination dictates, giving it my own twist and adding or deleting facts and / or characters. 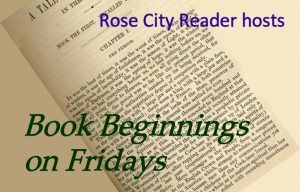 The books came to life and each historical event helped me create a story filled with adventure, compassion and human involvement. Of course, readers of historical fiction have also read novels where the historical event or situation is the plot and the characters give life to the fictional event. In this case, the author uses imagination to create dialogue and action amplifying the event, giving it color tone and life. We have a learning experience in the form of fiction as opposed to factual non-fiction. However, the author writing non-fiction is limited to the facts and attempts to make these facts moving, and interesting, whilst at the same time being limited by the need to be accurate. I like those beginnings, thanks for sharing. 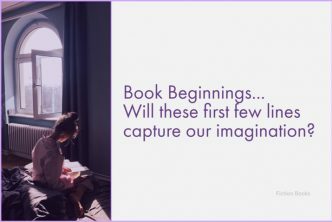 All three of the book beginnings are very descriptive and poignant in their own way, which makes it difficult to favour one over the other. If I was forced to choose the one which stirred my emotions the most, I guess it would have to be the first beginning, from ‘The Velvet Prison’. I like the variations of the book titles. Very fitting! Here is my Friday Post! I cannot believe how quick this week has gone! Despite the slight variations in the typeface of the book titles and the different coloured cover images, it is instantly recognizable that these books are a series. They also reflect the storyline which is also important to me when choosing a book. Don’t talk to me about time going quickly. The weekends come and go without me hardly noticing and I was quite annoyed when I saw today that Warminster town centre had its Christmas lights up and the tree in the shopping mall completely decorated and lit. This is all alongside the poignant and beautifully knitted poppy display, which adorns this garrison town, ready for November 11th Remembrance Day services – The two just don’t sit well together to my way of thinking! 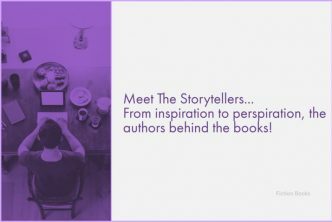 Another excellent guest author post, Yvonne! Historical Fiction (along with Mystery) is my favorite genre to read and I like the author’s thinking here. I consider it a success when a novel has great characters, yet sticks closely enough to historical events to make me do my own research on the side to learn more. If I strictly want to know about the event, I’ll stick with non-fiction… so I like that he just uses the events to enhance his stories. Knowing how keen you are on historical fiction, I was waiting to see what kind of response I got from you after reading Sheldon’s post. I am a big fan of mixing fact with fiction, so long as the facts aren’t ‘tweaked’ too much. That way, if I come across a particular event which really interests me, I can go off at a tangent and research the facts and figures in greater detail. For me, the fictional characters and factual events, have to compliment one another equally, without one or the other having a dominant share of the storyline. Nice introduction to what wounds like a great series. My book is called 1968 Do you remember that year? This does sound like quite a strong family saga, which probably needs to read as a single tome, to really get under the skin of the characters and be immersed in the storyline. And in answer to your question and before I have checked out your book to decide how I should be wording my response – Yes I do remember 1968, I was ten in the May of that year! I was at the innocent, carefree stage in my childhood, before life changed for the family and things were not quite the same again – Now I am doubly intrigued about your book! Hi Yvonne, these sound good and I like the New York City backdrops, cool covers too. Sounds like a great trilogy and I am a sucker for a love story too. Enjoy! I don’t know whether Sheldon came up with his own ideas of how he wanted the cover art to look, but it certainly sets the tone of strength which is reflected in the premises of the books. The covers are also really quite unforgettable and would have a tremendous impact if displayed together on the shelves of a book shop. 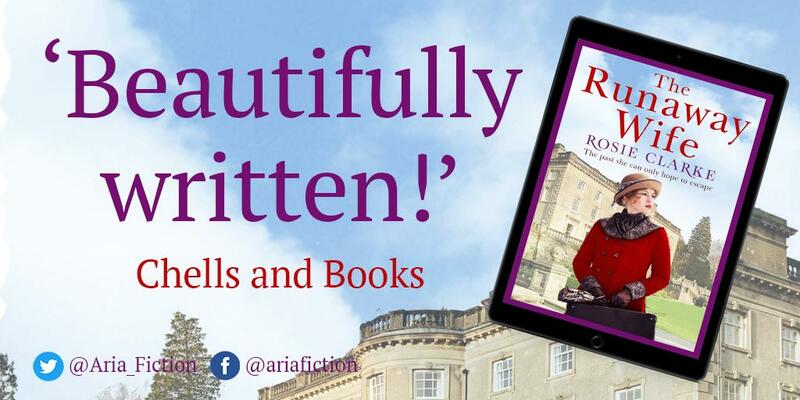 I’m not sure whether this is going to be a love story made in heaven or not, as the characters all sound quite strong willed, and I am not sure if the relationship will turn out to be between Kane and Maggie, or Kane and Lindsay – Guess I’ll just have to wait and see!